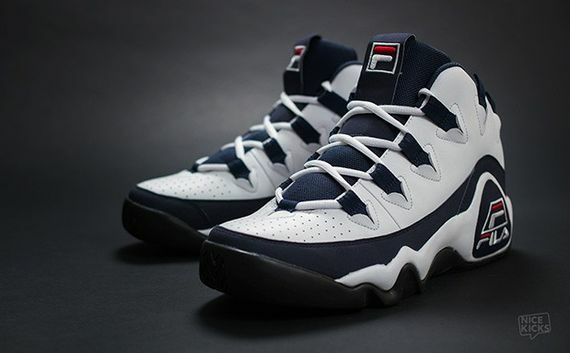 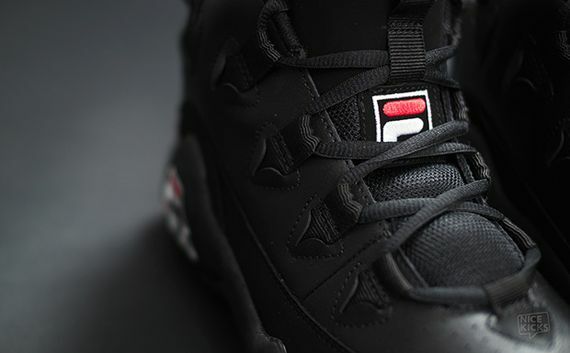 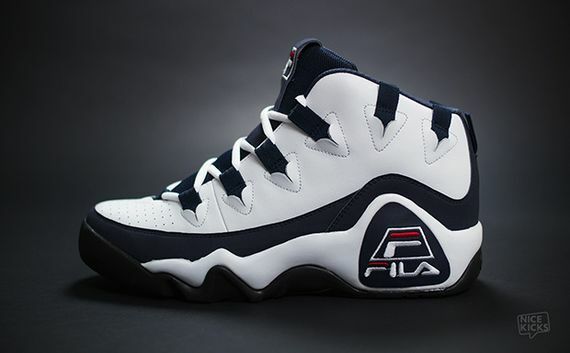 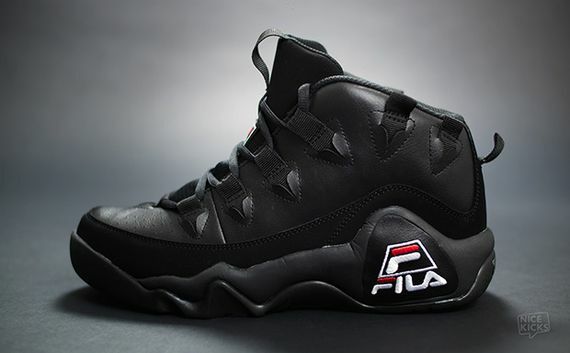 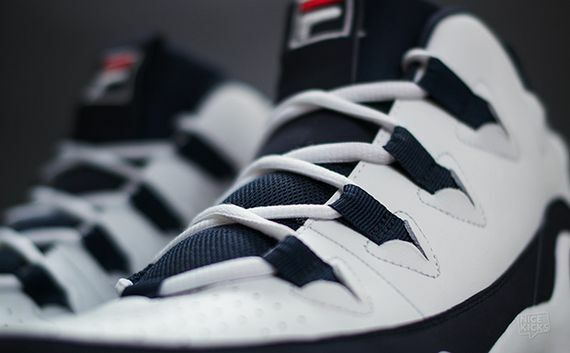 Kicking it back to ’95, Fila has resurrected a signature classic, the Grant Hill 1’s. 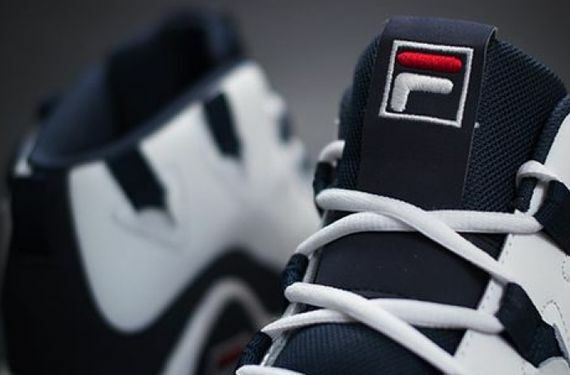 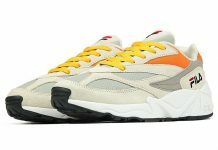 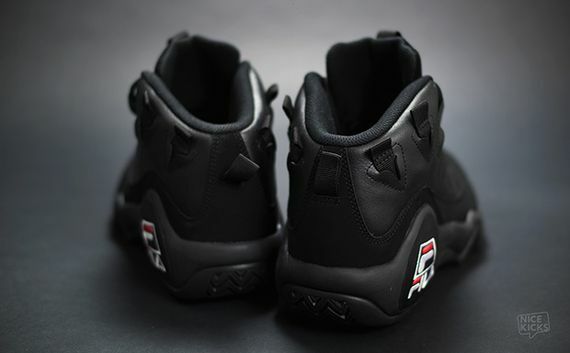 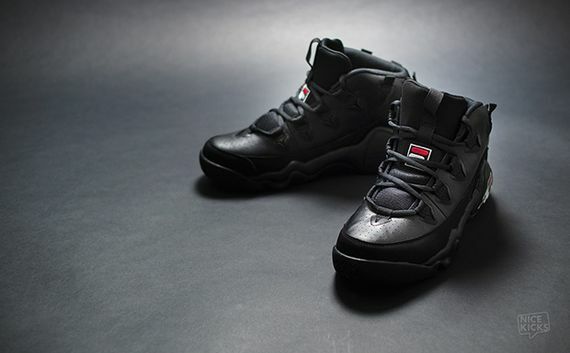 These notorious classics are near identical when it comes to the OG’s with perforated toe boxes, leather, suede, and the massive Fila branding that has been stamped on the outer heel of both shoes. 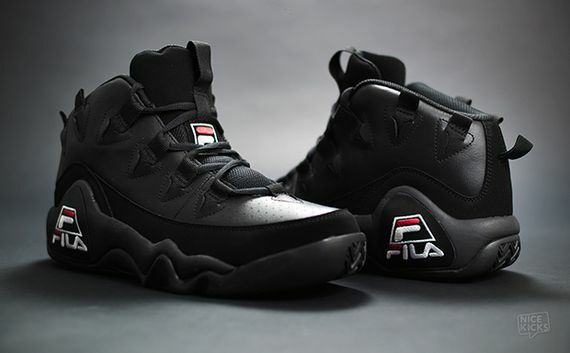 While there is the white/navy pair, a murdered-out pair will be making an appearance as well. 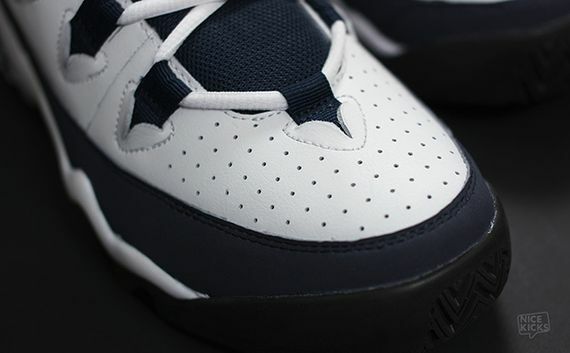 Both sneakers utilize the same materials and both are set to drop later this year. 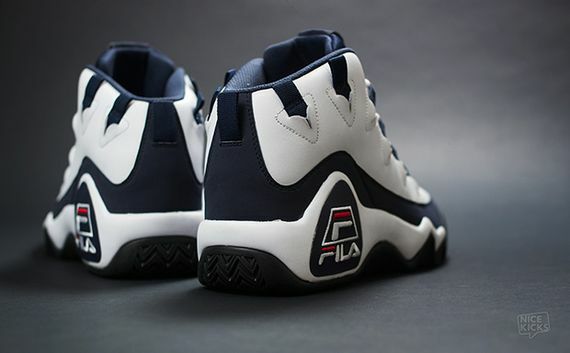 Let us know via our Facebook, Instagram, and Twitter if you’ll be copping these Grant Hill classics.